Mogden Sewage Treatment Works is one of five in the London area being upgraded by Thames Water, to ensure the stricter treatment standards to be introduced by its regulator, the Environment Agency, in 2013 are met. 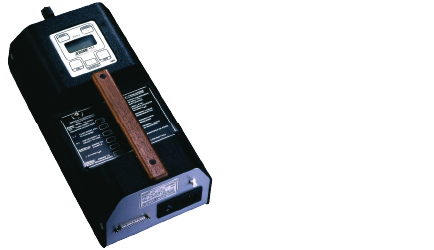 As Mogden is situated in a densely populated area and part of the upgrade project includes modifying the digesters, Thames Water has added new odour monitors around this area, which all use industry-leading Jerome hydrogen sulphide analysers and are linked to the SCADA network. ABLE supplied the eight Jerome 631-XE analysers used to expand the number of monitors from the five existing boundary monitors to 13, all of which are located in strategic positions around the site. 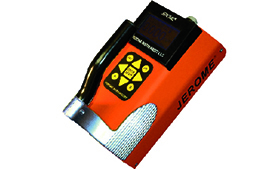 Exclusively available in the UK and Ireland from specialist supplier of process control solutions and analytical instrumentation, ABLE Instruments & Controls Ltd, the Jerome range of hydrogen sulphide analysers reliably offer the resolution, accuracy and range to measure the concentration of hydrogen sulphide to meet the stringent trigger levels set out in the site’s odour management plan.